A Raspberry Pi Cinema?! Surely not? 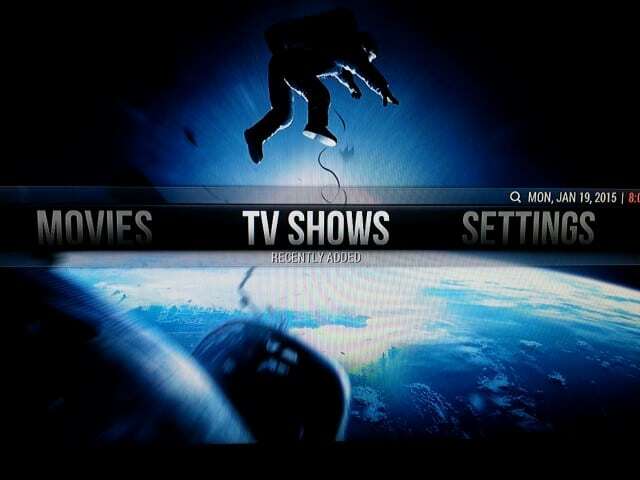 Cinema Experience is an add-on for Kodi that lets you add all of the pre-screening stuff you get at the cinema – The Dolby/THX intro, upcoming movie trailers and even humorous “Turn off your phone” videos – and all this is possible on your Pi running RaspBMC too! 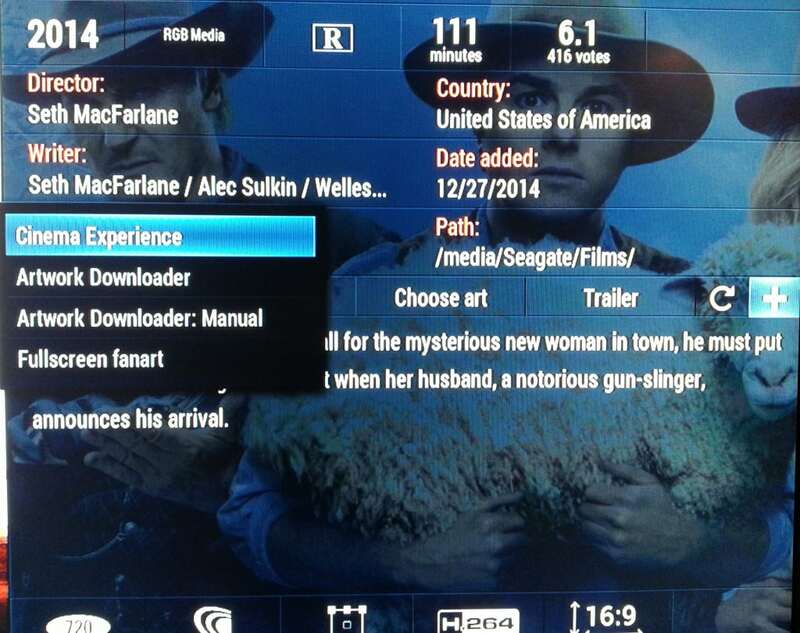 I found the Cinema Experience add-on by accident, whilst flicking through the XBMC.org add-on repository for new stuff to add to my RaspBMC media centre Pi. 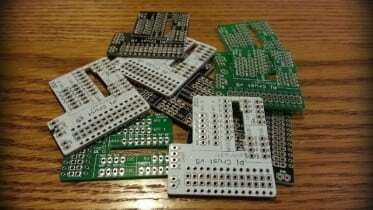 The description caught my attention, however I try not to get too excited when I find new add-ons as I’ve found that many don’t work, and even some of the working ones aren’t too great on the Raspberry Pi. A quick Google steered me towards the YouTube video below from a chap called Paul Hibbert. He seems to be a bit of a film/cinema buff, and it sounds like he’s played with the add-on and found a bit of a sweet spot with the settings. The Add-on is actually quite simple. All it does is play some short videos/images before and/or after your main film file – but the effect it gives is really quite impressive. As you will see in the video above, the amount of settings are quite intimidating at first, but Paul breaks these down and makes sense of each section. All you have to do is add the video clips to your Pis SD card (or some kind of attached storage) and tell the add-on where they are. You can play a set video every time for each section, or point the add-on to a folder to select a clip at random – good if you don’t want the same clips every time. It’s worth noting that I installed and used this add-on with the Aeon Nox skin. I can’t guarantee it works with all skins. This right here, is the bit that will really impress your guests. I don’t know about you, but when I go to the cinema I always see trailers for films that I had never heard of before, then turn to my companion and say “Oh that looks good?”. That’s classic cinema interaction right there – but it’s no longer confined to the expensive popcorn palace. You can watch the very latest trailers on your Pi with this add-on thanks to the clever link it has to the Apple trailers system. You can even choose how many trailers it will play, what rating (a set rating or to match the movie you’re about to watch) and lots of other little tweaks. This add-on is only as good as the clips you give it (for the Dolby/THX, phones off sections etc) so it’s probably worth me sharing the clips I have used and how to download, convert and add these to your Pi. I’ve added links to various YouTube clips further down the page, but let’s show you how to download and convert them first. To download clips from YouTube, I use FreeMake Video Downloader (Windows). Using the downloader is very easy, with a intuitive user interface supplemented with lots of guides and video tutorials – so I won’t cover that here. Drop me a comment at the bottom if you get stuck. Once downloaded, I also use Freemake Video Convertor to convert to MKV using a ‘same as source’ setting – just because I know that setting works for me with with the Raspberry Pi. Again, this is dead easy. Once you’ve downloaded and converted the clips, you’ll need to get them to your Pi. I use FileZilla (Windows) for this, as long as the Pi is conected to my home network. Open up the program and find the Quickconnect bar at the top. Tap in your Pi’s IP address as the host, the username and password (usually ‘pi’ and ‘raspberry’) and finally port ’22’. Once connected, use the left navigation pane to find your video clip files on your PC, and drag these over to the Pi directories on the right. Simple! 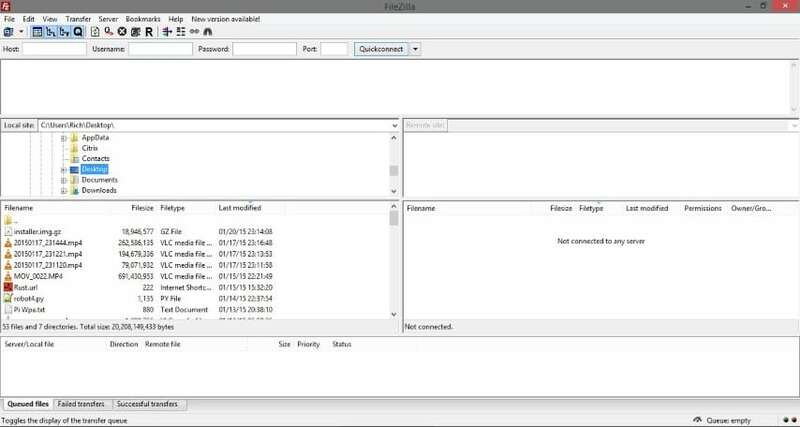 There are lots of tutorials on using FileZilla, and if you get stuck I’ll even put something together myself – but it’s very well covered already. I’m not sure what surround technology cinemas use these days, but using Dolby or THX as an intro is sure to give your guests that “just sitting down” cinema buzz. This is a nice short clip to introduce the main event. The tutorial video at the top of this post will help you install and set up the add-on. Note that this is actually a ‘Program Add-on’ and not a ‘Video Add-on’ – and can be found in the standard XBMC/Kodi add-on repository. Enabling the Cinema Experience add-on doesn’t automatically run it for every film you play – you have to specifically select to use it. Add a comment below to let me know how you get on with different skins. What a cool little find this was! I know it won’t be for everyone – in fact – it’s probably going to be a bit of a love it or hate it ‘marmite‘ debate. Even if you don’t ‘get it’ I’m sure you can appreciate the thinking behind it, and the smart use of simple video clips and trailer feeds. 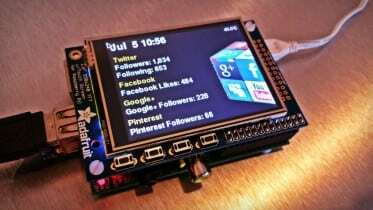 It’s definitely on my list of favourite add-ons for my RaspBMC Pi, and just adds to the level of ‘cool’ you can get out of this tiny wannabe media centre. 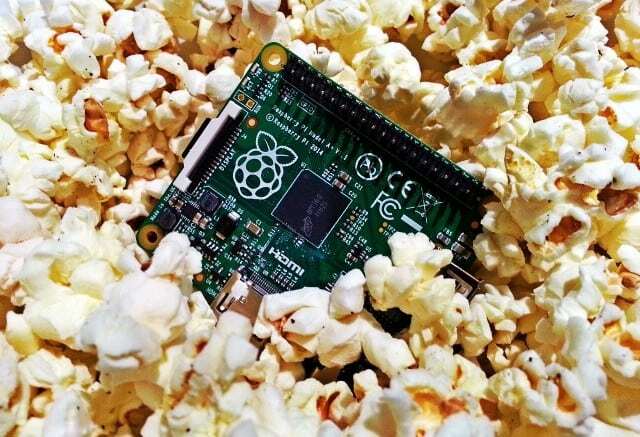 Be the first to comment on "Turn A Raspberry Pi Into A Cinema!"